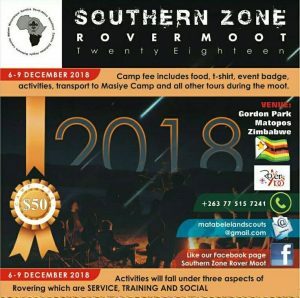 From the 6th to the 9th of December 2018, the Scout Association of Zimbabwe will be hosting the Southern Africa Zonal Rover Moot at Gordon Park in Matopo National Park, 40 km from Bulawayo. Scouts above 18 years of age can attend. Camp fee is USD50 and participants will need to cover all of their own travel expenses. The event will commemorate Rovering’s International Centenary and is a great opportunity for Rovers from across Southern Africa to meet each other, celebrate together, experience high adventure and be of service. 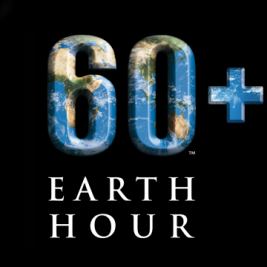 for more information, check out their Facebook page. SCOUTS SA is looking for a SA Rovers Contingent Leader. For more info on what this entails click here: 2018 Zonal Moot Head of Contingent.